Michael Moorcock is well respected author, probably most known for his science fiction and fantasy sequences. He was also a part of underground rock band like psychedelic warriors – Hawkwind. 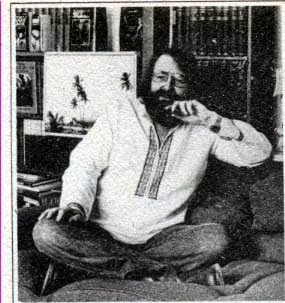 He worked as an editor for well known British science fiction magazine ‘New Worlds’ from mid ’60s to 1971 and from 1976 to late ’90s. Many of his works are now considered classic among sci-fi literature. 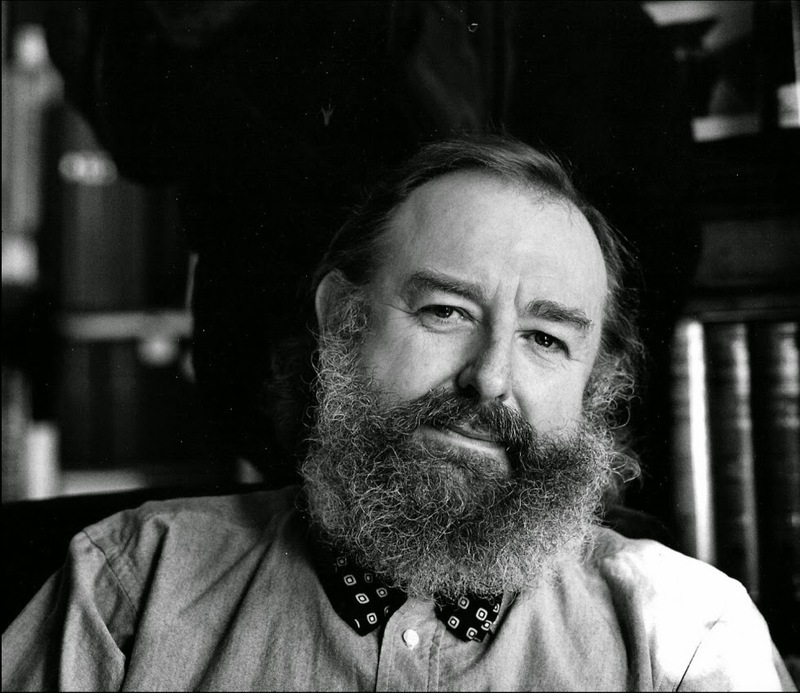 In 2008, The Times newspaper named Moorcock in their list of “The 50 greatest British writers since 1945”. We are honored, that Mr. Moorcock took his time to talk about his collaboration and assorted things. 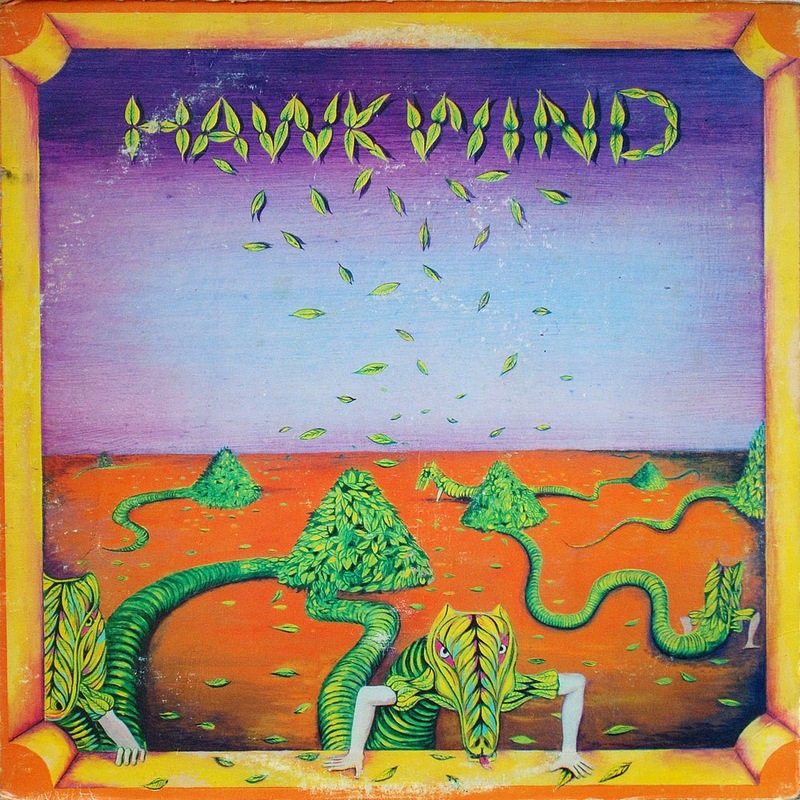 You first became aware of Hawkwind in 1970, through the underground magazine ‘Frendz’. What were your first thoughts when hearing their debut album? being aboard a generational starship whose crew had gone totally raving barmy. I was impressed by their lack of pretension. One of the most interesting things to talk about with a well respected author like you are your influences and inspiration. In one interview you mentioned, that your father left you a few books, which inspired you a lot. What else inspired you later on in the ’50s and ’60s, when you were working for ‘New Worlds’ as far as literature goes? Oh, heady times! 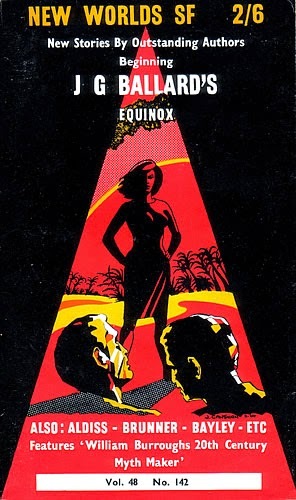 Camus and the Existentialists. Peake. Gothics. Bester. Not much SF. I was a professional journalist at 17 and I was playing sniffle. A whole melange of edgy culture created me, my friends, many of my generation and what we in turn created. I was part of the zeitgeist. In the late ’60s there was a whole revolution happening on different levels. 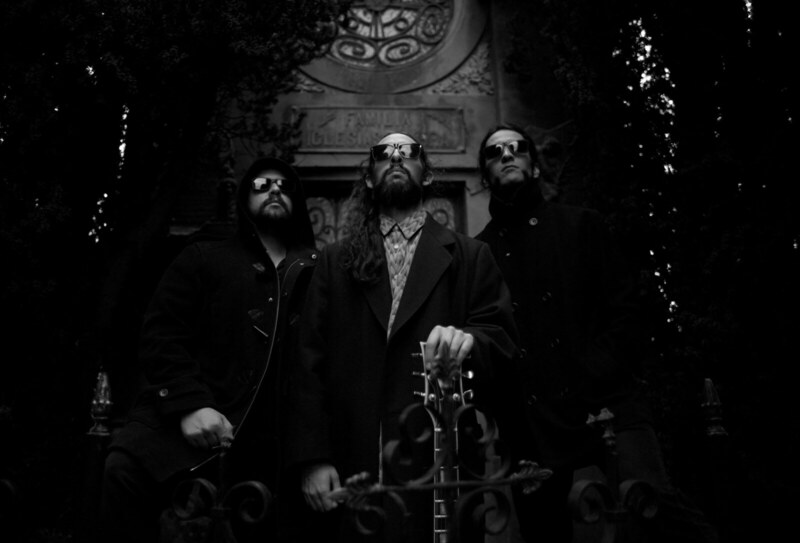 Very afflicted was definitely music business, which all the sudden exploded with underground rock bands experimenting and some of them managed to produce unique shapes of sound. Did music have a big role in your teen years? Absolutely. I met some of the great bluesmen of my day and was in bands from the age of 15. I had a nodding acquaintance with rockers like Tommy Steele and early R&B and blues people like Alex Korner. I knew Long John Baldry, Zoot Money and others. I was from South London and moved to Notting Hill. I knew musicians and loved music, including a lot of classical and modernist music. Before reading ‘Frendz’ magazine about Hawkwind, were you aware of some other bands for instance The Deviants etc? And if so, did any of them brought interest to you? I knew Mick well as well as many ‘underground’ musicians. I performed with various people in scratch bands. Made the odd demo. Robert Calvert formed the Street Theatre group, Street Dada Nihilismus and was also part of aforementioned magazine, ‘Frendz’. Calvert’s poems were also published in ‘New Worlds’ and some other magazines. What’s your opinion about his style of writing? He had a great natural talent. I think he would have developed into a very fine writer. He was a bit lacking in discipline. 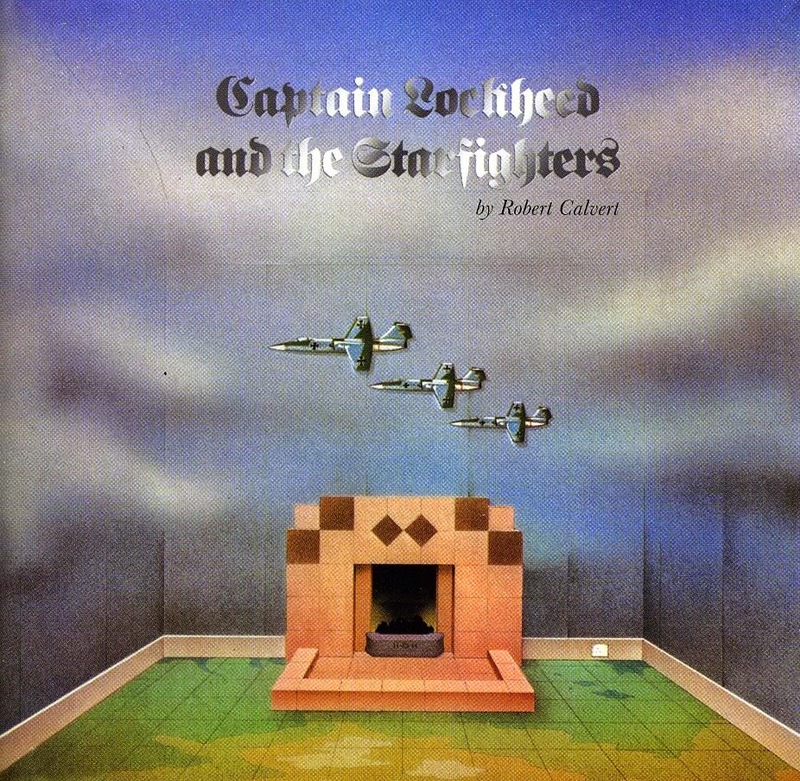 Calvert befriended with Dave Brock of Hawkwind and became lyricist and frontman of Hawkwind from early ’70s to 1979. Your first performance with the band was at The Green, Portobello Road. You were part of Sonic Attack and Power Armour songs. 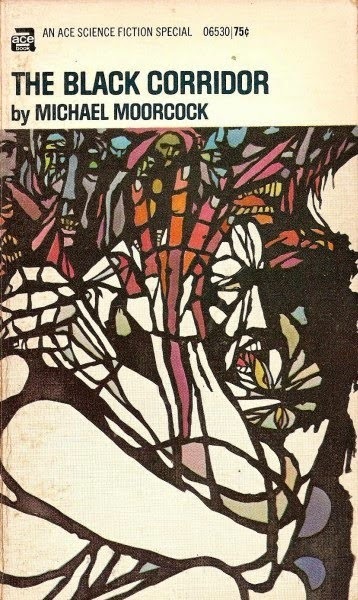 Calvert was very inspired by your book ‘The Black Corridor’, which is shown on 1972 release of ‘Doremi Farsol Latido’. What can you say about this? mind. It appealed to Bob and I said he could use it. It was an extension of The Eternal Champion story. Essentially it’s a part of the whole mythos. 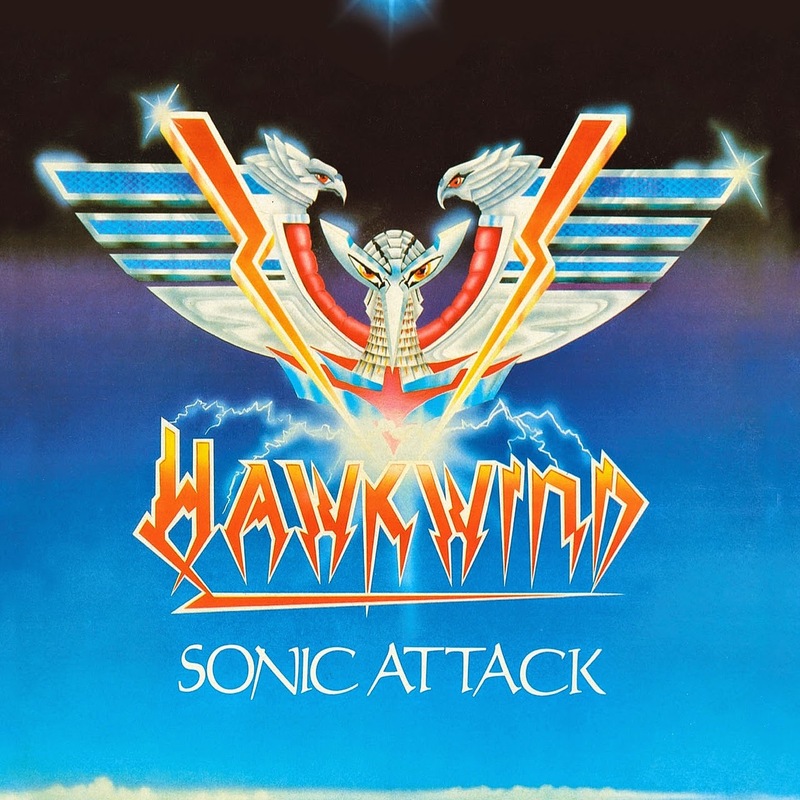 ‘Sonic Attack’ was another album you collaborated on, but the most intensive collaboration with Hawkwind was definitely release of ‘Chronicle of the Black Sword’. Tell us about it. Actually that one was a bit fraught because I’d discussed a lot of it with Nicky and almost nothing with Dave. Nicky was fired again around that point so all the work was in my view wasted. I quietly decided to have less to do with it after that. 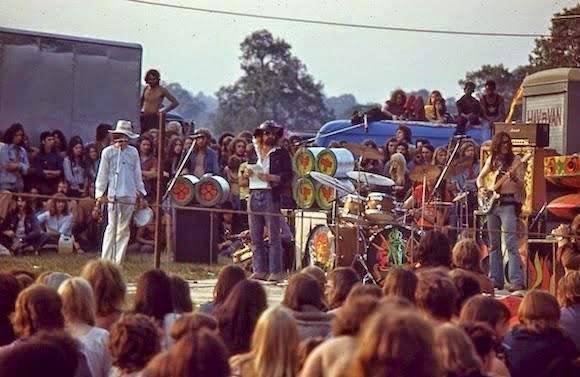 They were virtually my last gigs with Hawkwind. I saw Dave’s point of view but didn’t think he’d handled it well. Then Dave, without reference to me, got Doug Smith’s label involved. Given I was at that point in dispute with Douglas, I felt Dave should have told me more about what was going on. So I pulled my numbers. After the dispute with Douglas was partially resolved I let the stuff go back in. 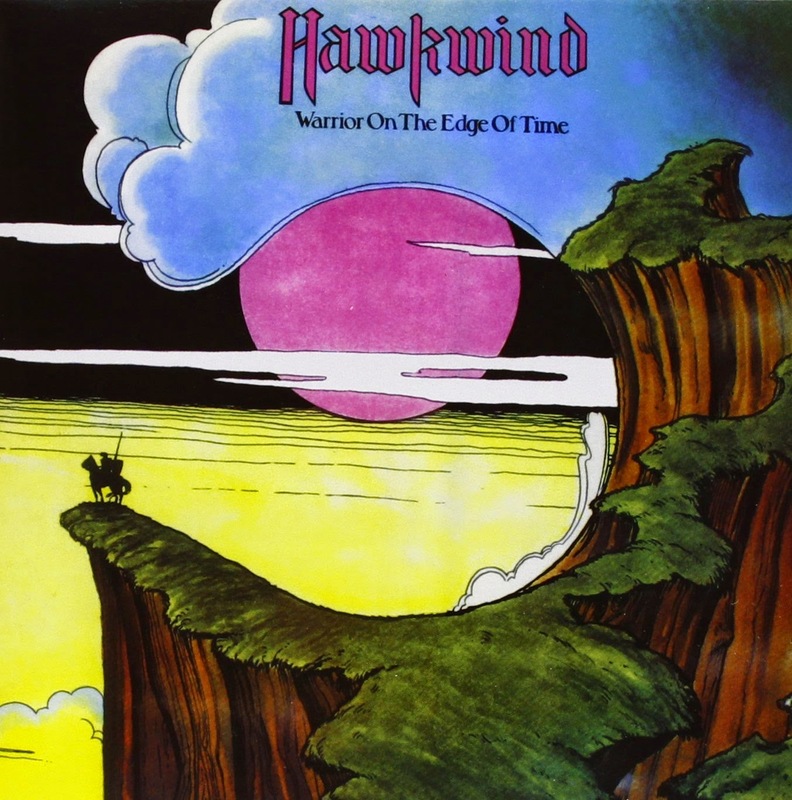 I enjoyed doing the Hammersmith Odeon gigs but I have never been as involved with Hawkwind since. 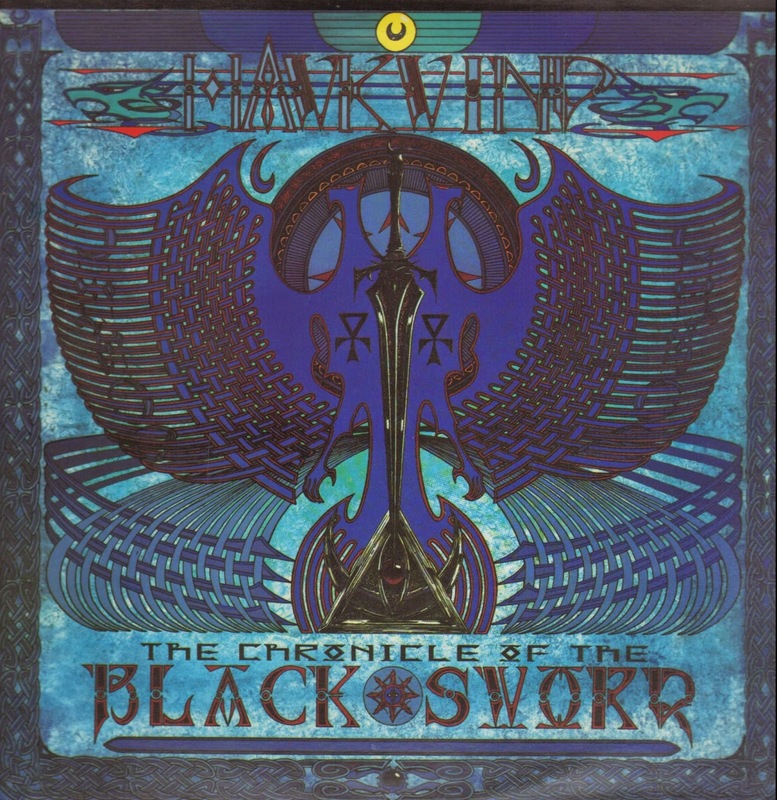 It’s a shame really that the ‘Black Sword’ tour was where it pretty much ended for me. How good friends were you with Calvert? 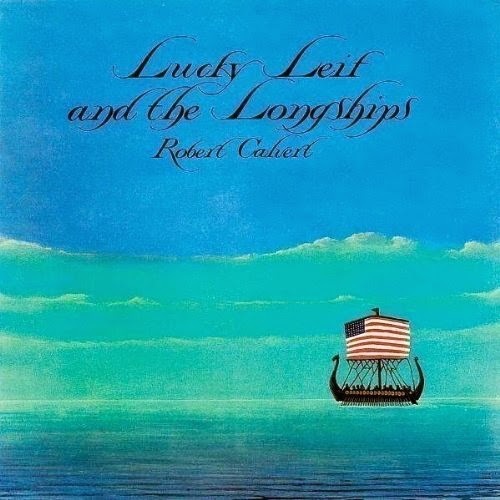 Could you comment his two solo albums; ‘Captain Lockheed and the Starfighters’ and ‘Lucky Leif and the Longships’? We were good friends. I worked with him quite a bit on ‘Lucky Leif’ and that too was a great pleasure. I love that album. I still listen to it. Calvert and Eno were a perfect fit. I was doing a bit of guitar on it when Eno asked if anyone had a banjo they could play. 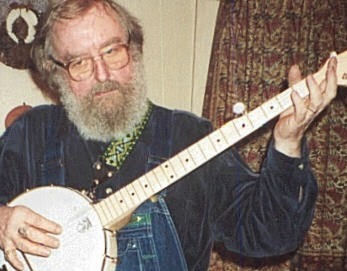 I went home and got my banjo. I hadn’t taken it out of its case for years. Island studios were only five minutes from my flat. I told Eno I’d have to go and buy some new strings before I could play but he insisted I keep the old strings on. The result is what you hear. I worked on Hype quite closely with Robert, helping him structure it and so on. I played my Rickenbacker 12 on that, I think. 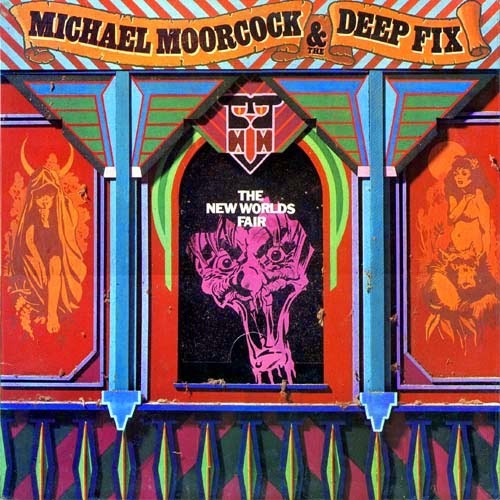 What’s the story behind Michael Moorcock & The Deep Fix release ‘The New Worlds Fair’? I did a single demo (Dodgem Dude) which Douglas took to UA. It was the second demo I’d done (first was for EMI, which was dreadful, 1956). I’d done a joke record with Lang Jones and other musician friends called SUDDENLY — IT’S THE BELLYFLOPS in 1964. I had lunch with the A&R man. He said: “When can you do an album for us ?” I came away with a 3-album deal. So I decided to give a few musician friends a share in the good fortune. The core band were Pete Pavli, Graham Charnock, Steve Gilmore, Terry Ollis and myself, with Snowy White, Kumo, Hugh Lloyd Langton on some tracks. I think Simon King was on one or two tracks and, of course, Simon House played fiddle. There were problems with the production. We seriously needed a producer but didn’t want Douglas to do it. IU think we should have got someone else in. There’s scarcely a track I’m happy with. 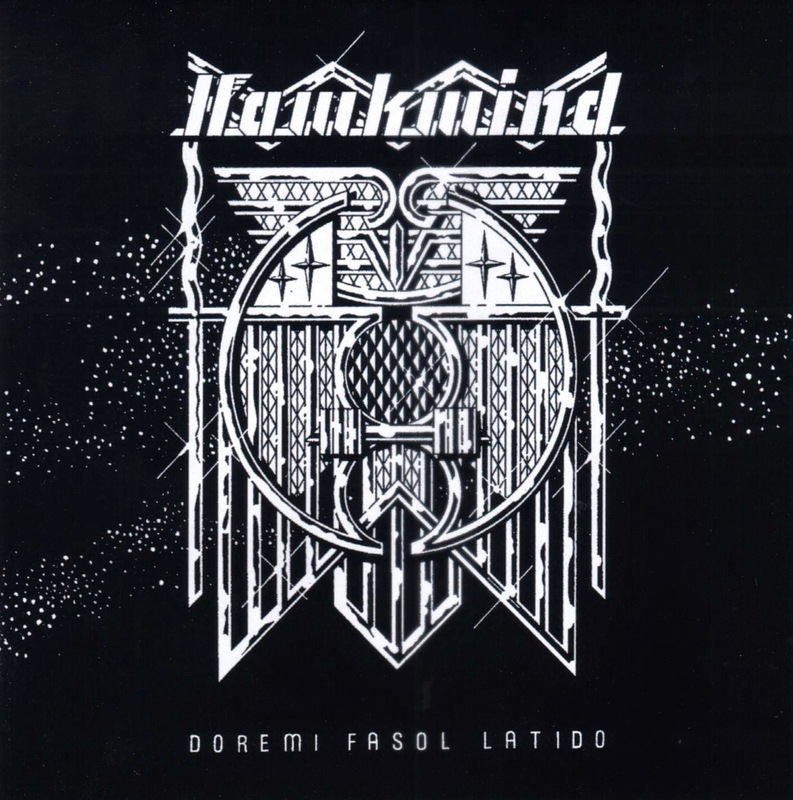 Hawkwind were known for their psychedelic appearances and they were also known to use a lot of hallucinogens. May I ask if you ever experienced psychoactive substances and if so, did they have any impact on your writing process? Yes and no! I was very puritanical about writing and the only stimulants I ever used were strong coffee and lots of sugar. There’s no drug like mescal but you’d be a fool to try to write on it or, in my case, use it for ‘visions’. I have visions all the time, many of them quite elaborate. In the Middle Ages I’d have been burned as a witch. The thing is that, having had complex visions since a child, I became used to them and took them for granted. I seemed more able to handle such stuff because it was pretty normal to me. What is the craziest moment you experienced with the band? Maybe Nikky failing to rise into the air at the Oxford Apollo. There were several Spinal Tap moments like that. Nikky sailing past me out into the audience when he slipped on the wet floor and flew in his frog suit. I remember looking at him as he went by and wondering if his sax would be all right. The second volume of a semi-autobiographical novel THE WOODS OF SARCADY, some new stories in my WW3 SEQUENCE FOR Denoel in Paris, a new fantasy graphic novel with Robin Richt for Glenat in France. In Paris at the moment I’m working with Martin Stone (lead guitars), Denis Boudrillard (drums), Brad Scott (bass), Patrick Couton (autoharp), Sean Orr (fiddle) and have almost completed basic tracks for LIVE FROM THE TERMINAL CAFE. IT’S A deep fix project. I composed several songs using harmonica because my fingers don’t work that well, these days. Strong Cajun influence. Are you following current underground music scene? 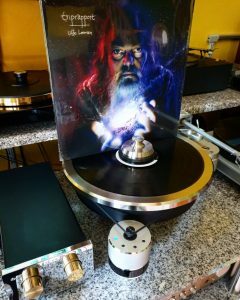 And what are you currently listening to? I’m very picky about music. I still listen to whatever’s recommended and go to see bands in Austin, but I don’t get to gigs as often as I’d like. I’m going to a Dylan concert next month. I used to get in to see my friend Mac McLagan (who used to be in the Faces) but sadly he died last year. I go to quite a few ‘house concerts’ but they tend to be restricted to one performer. Just finished Brian Catling’s THE VORRH which I’d strongly recommend. The Prison House by John King. Their Lips Talk of Mischief by Alan Warner. We would like to thank you, Mr. Moorcock for taking your time and effort. Would you like to send a message to It’s Psychedelic Baby Magazine readers? Stay alive, alert, enjoy yourselves and always try to lead the conscious life? Always try to listen with all your attention to new music ? Stop picking your nose? I dunno. Keep smiling! Thanks.